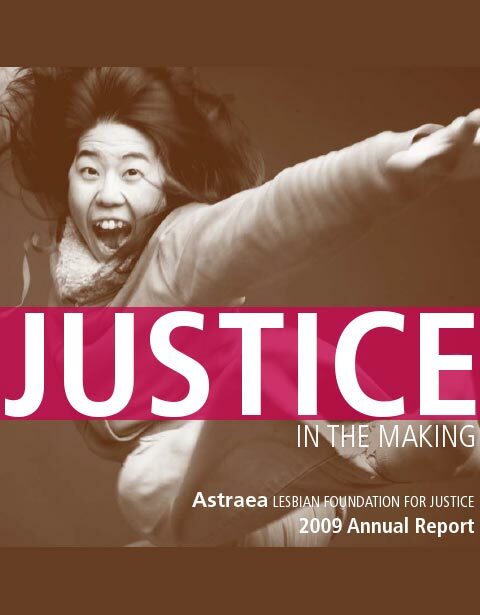 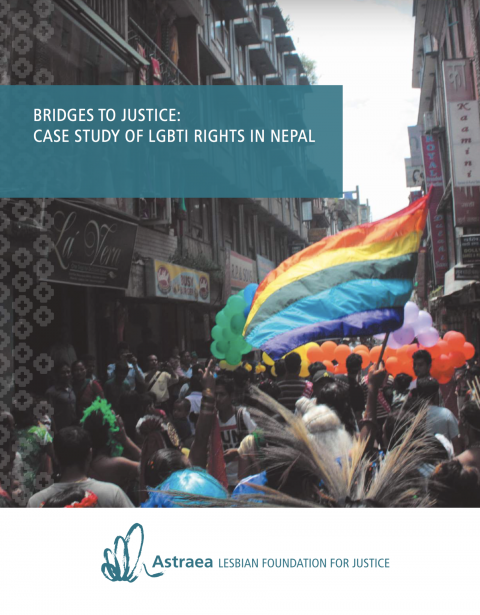 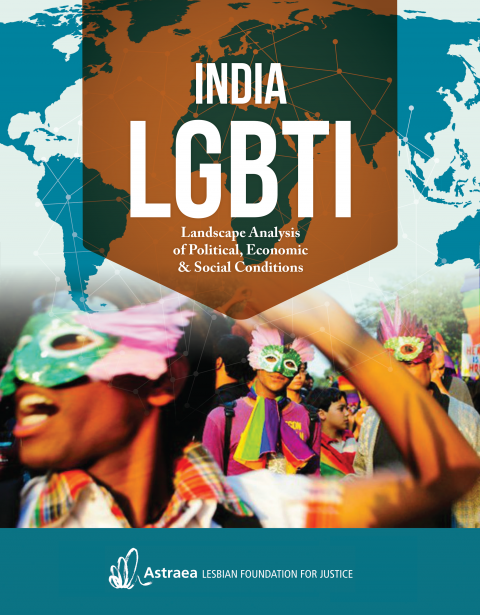 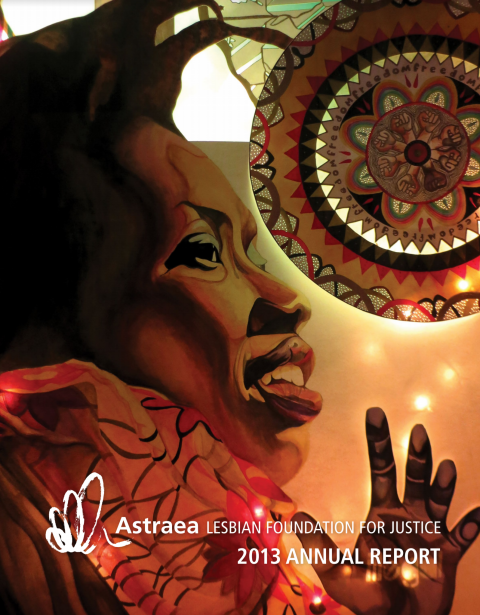 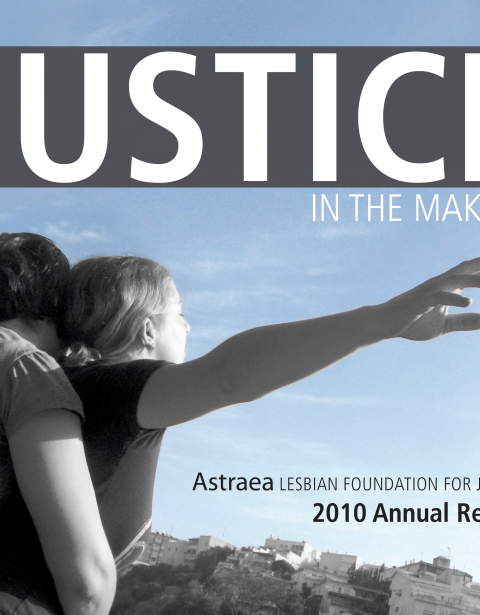 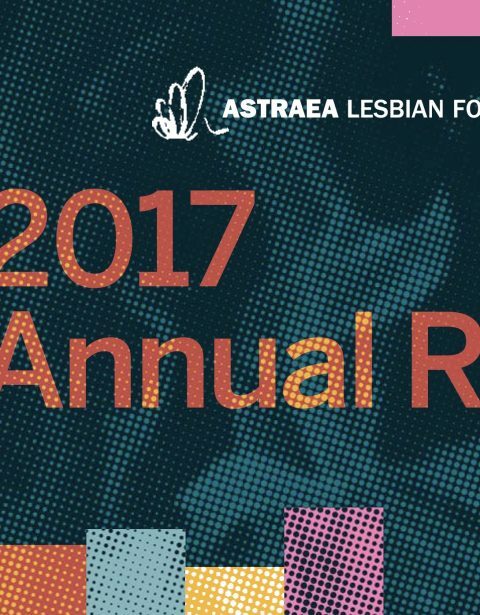 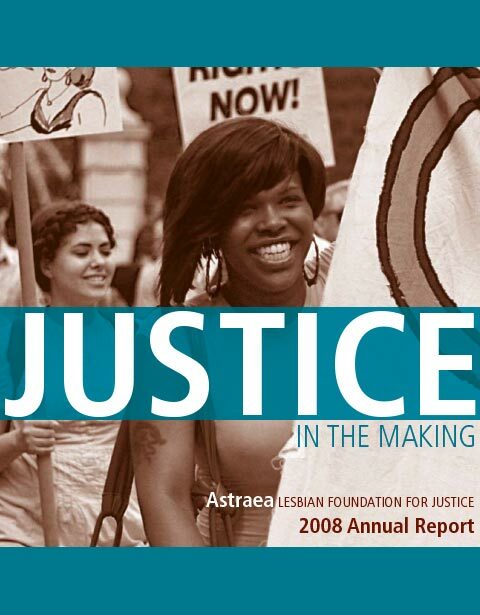 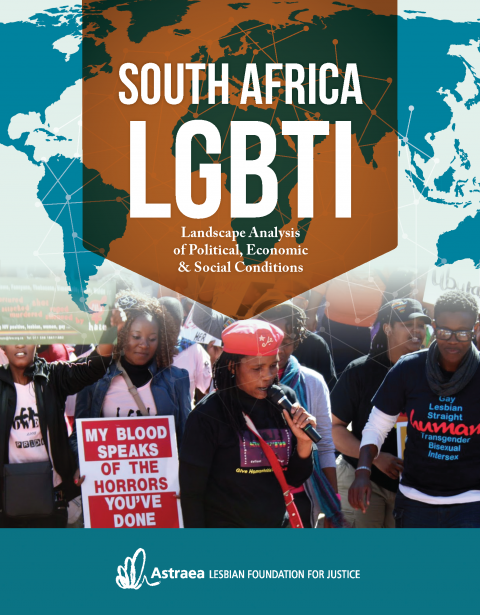 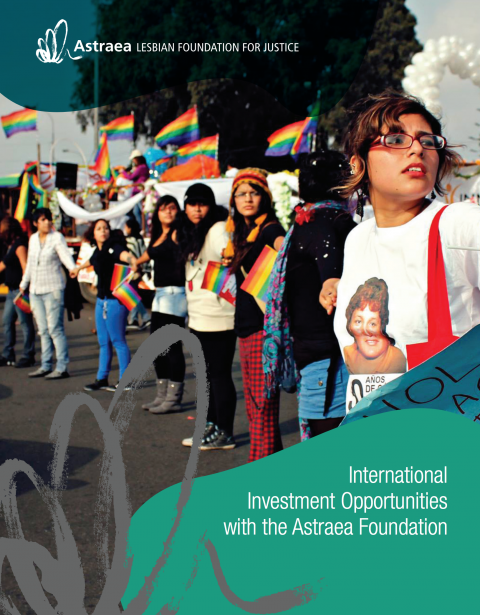 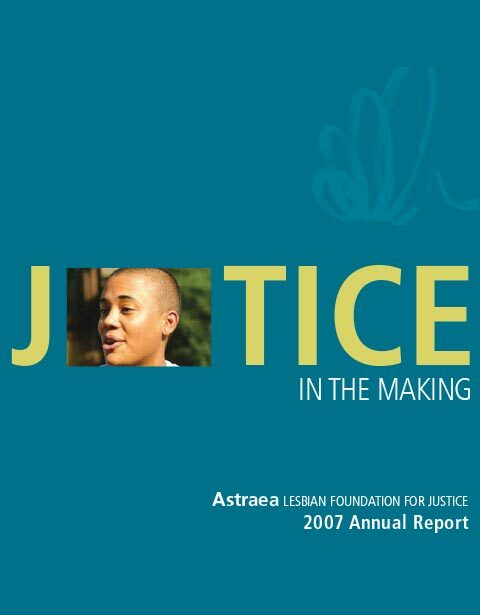 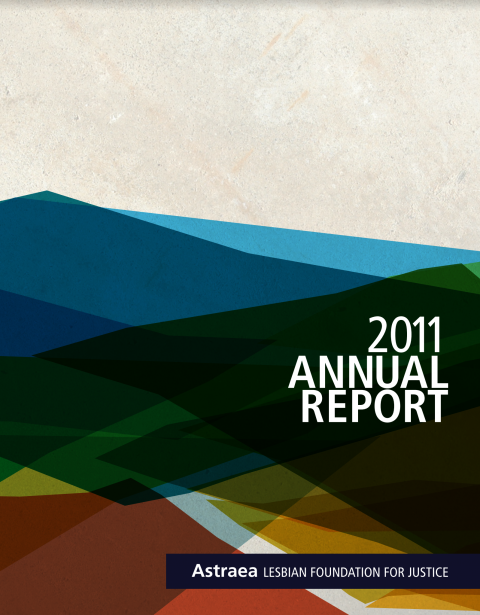 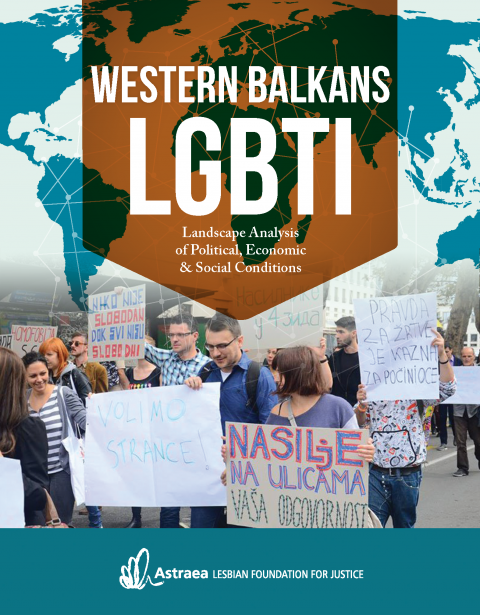 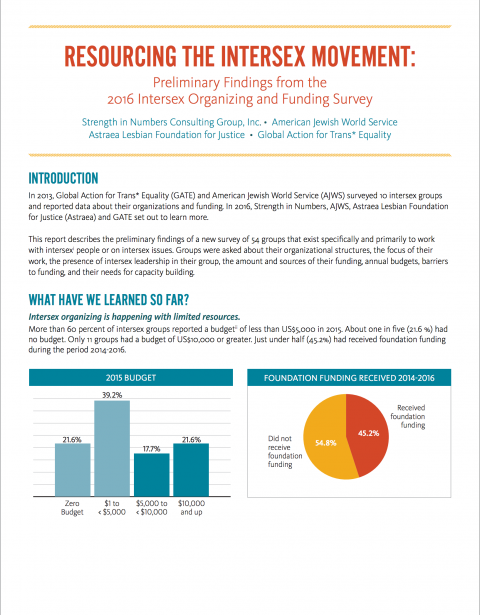 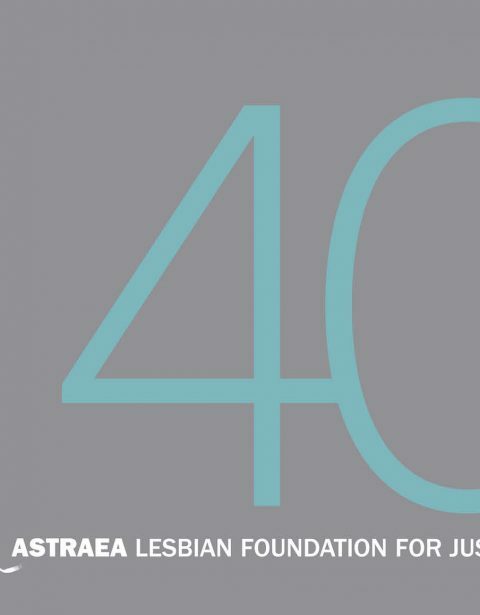 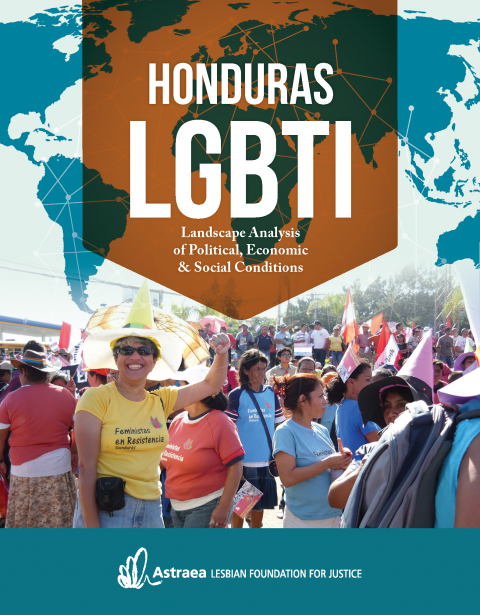 In addition to our annual reports, Astraea produces comprehensive reports that highlight the status of LGBTQI communities around the world. 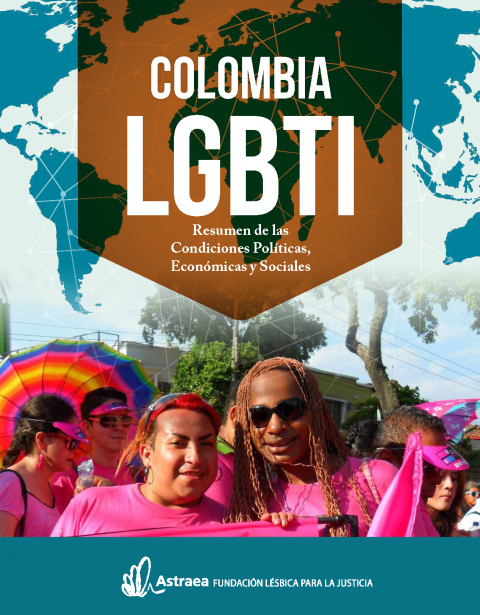 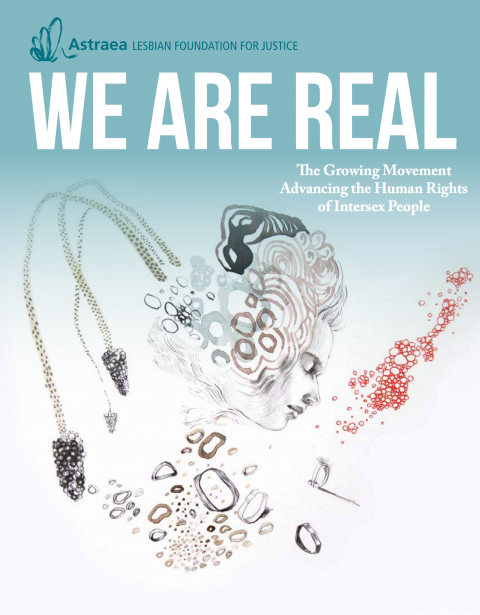 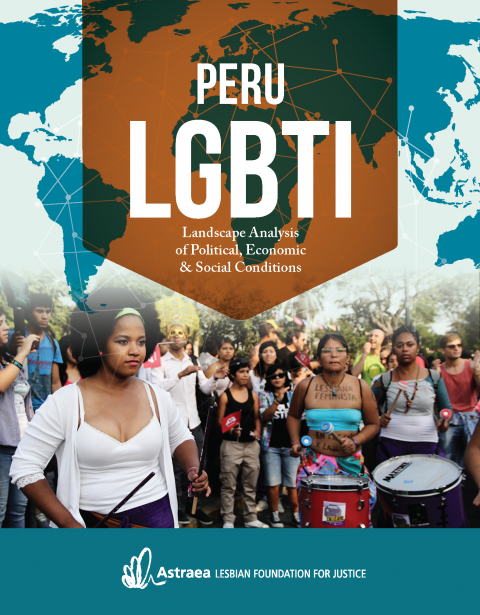 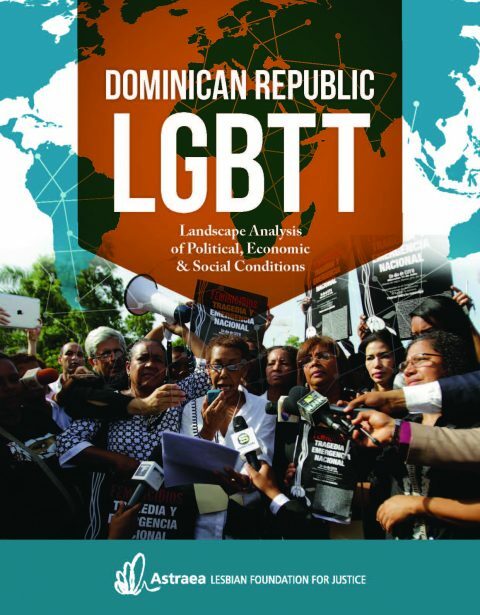 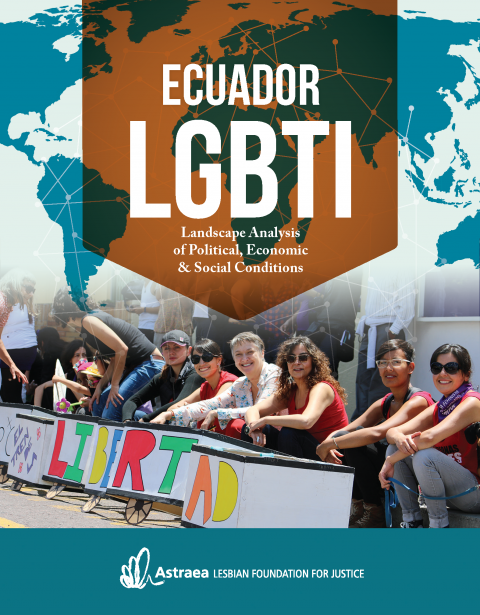 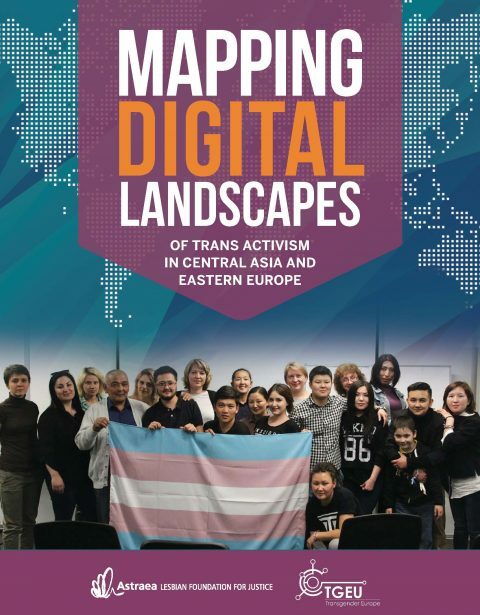 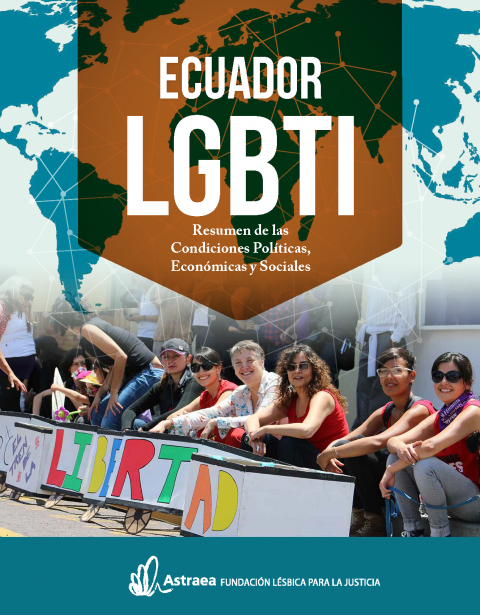 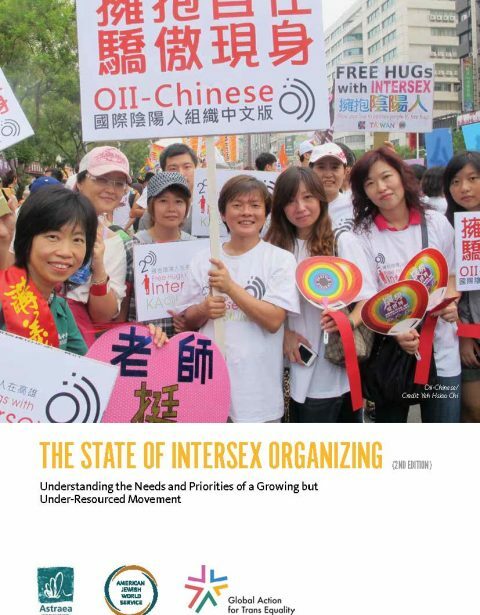 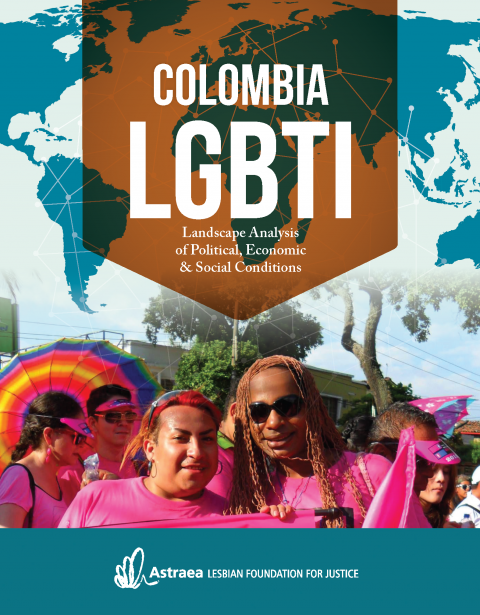 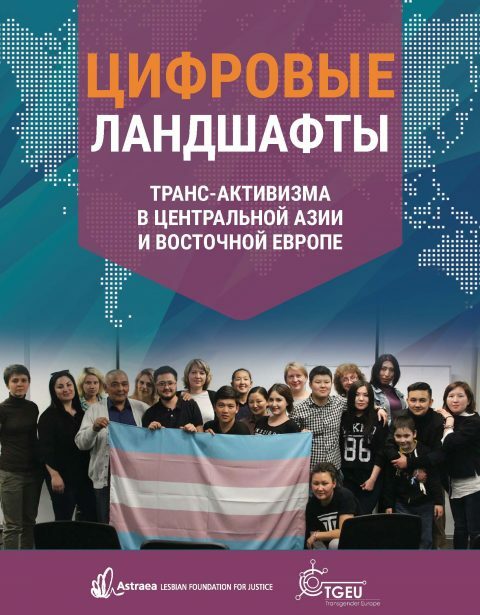 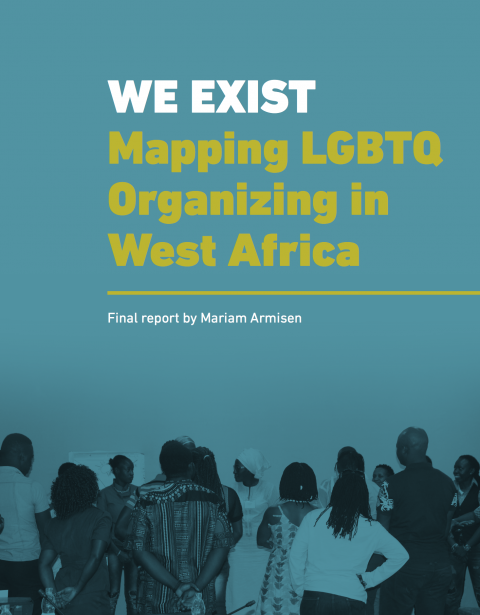 These publications detail the state of trans organizing and funding worldwide, Colombia’s vibrant LGBTI movement, and the story of the emergent but powerful intersex human rights movement. 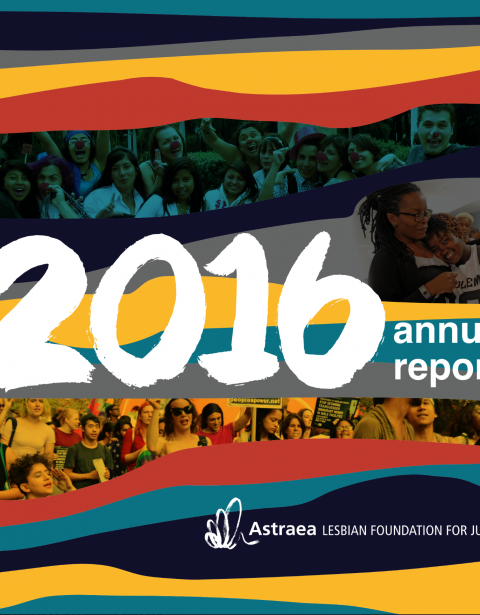 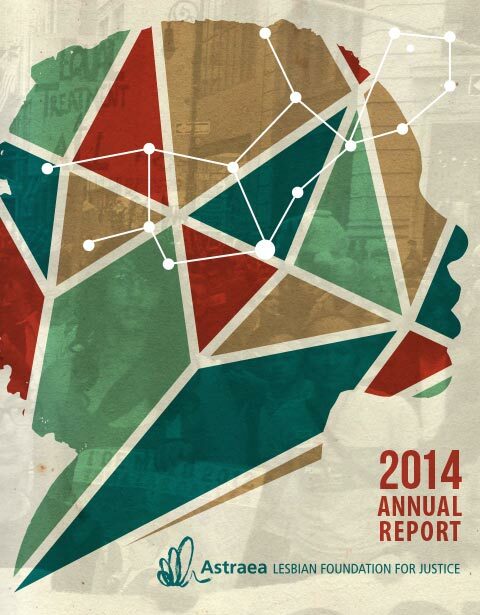 This year, we challenged ourselves to consider what we are fighting for, not just what we are fighting against. 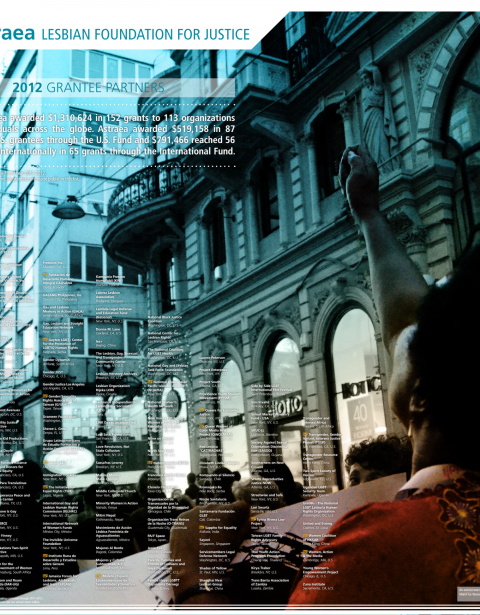 We turned toward the innovative, collaborative possibilities that this contentious political moment actually offers us. 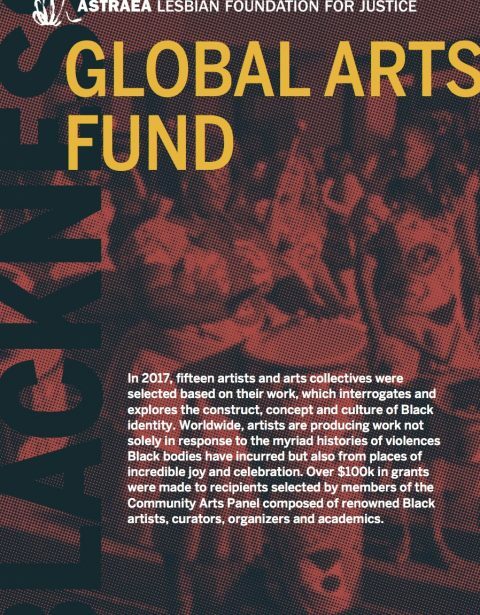 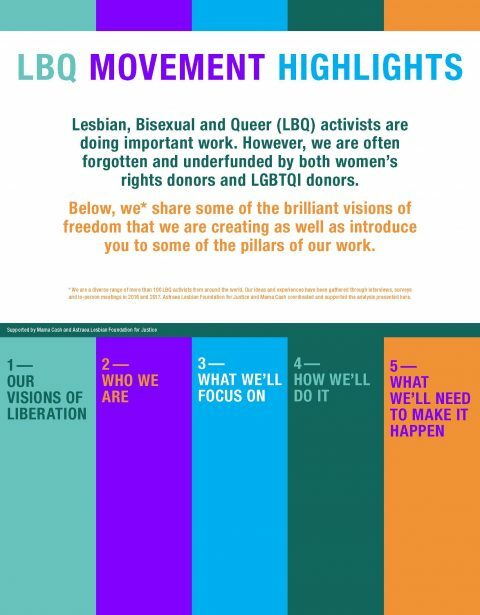 We accompanied our movements beyond funding; in addition to making grants, we strategically invested in LGBTQI movement building, supporting activists by co-creating collective spaces to heal, learn, and grow. 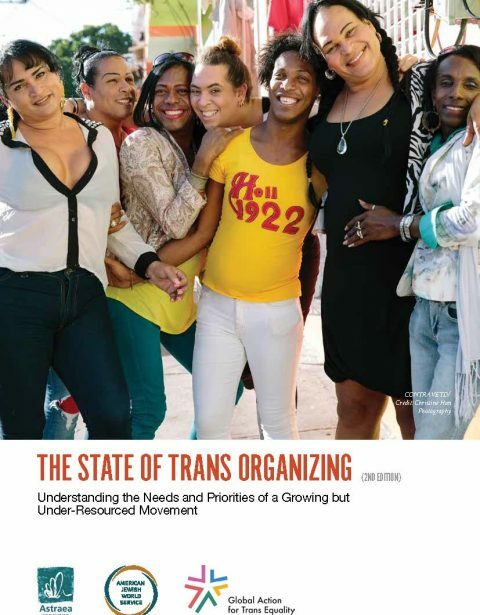 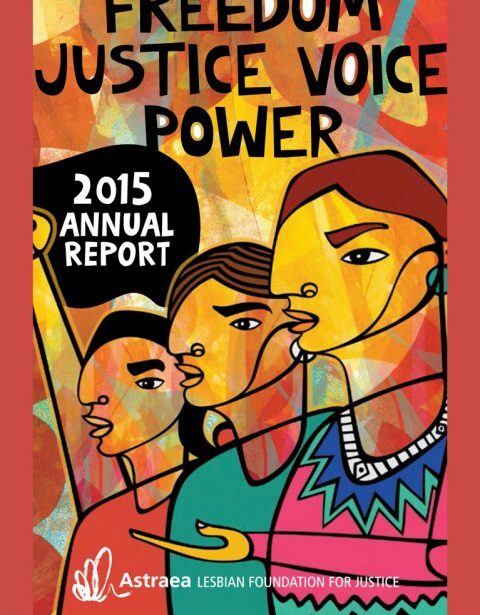 We lifted up grassroots organizing, prioritizing the holistic safety and healing of activist communities around the world. 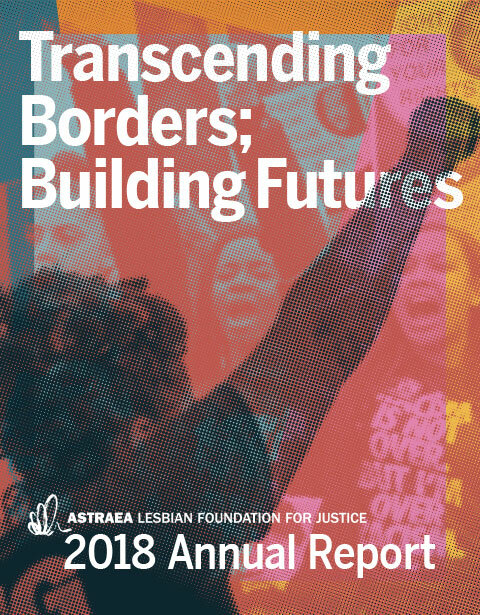 We connected beyond oppressive structures to harness the power of ancient and new technologies, online and offline, providing solidarity in critical times.